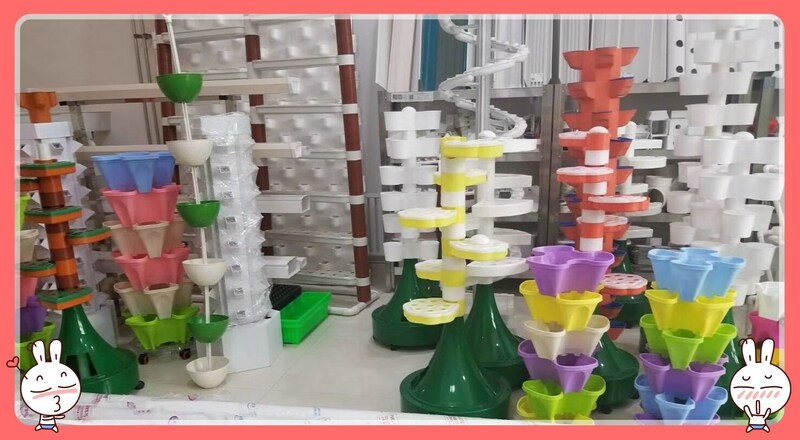 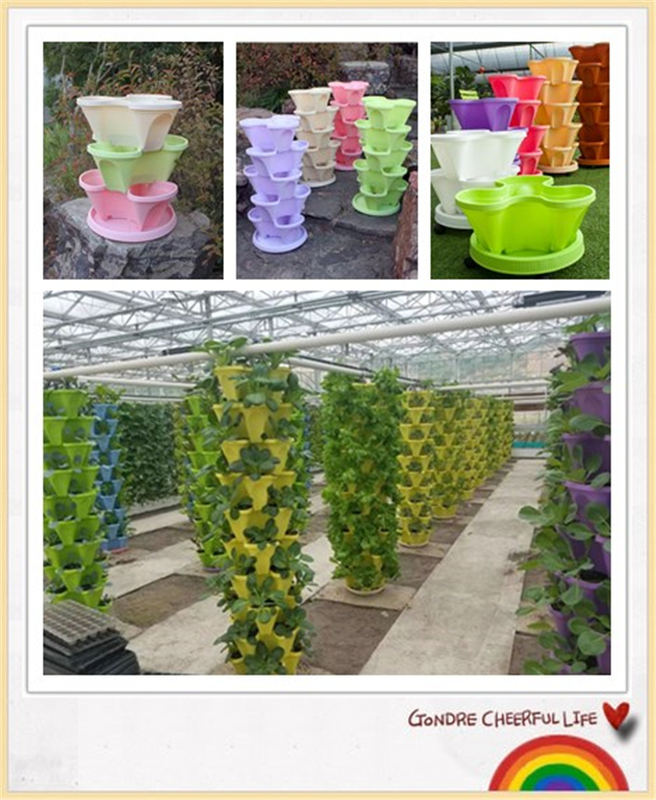 Product name: PP Hydroponic vertical plant Pot. 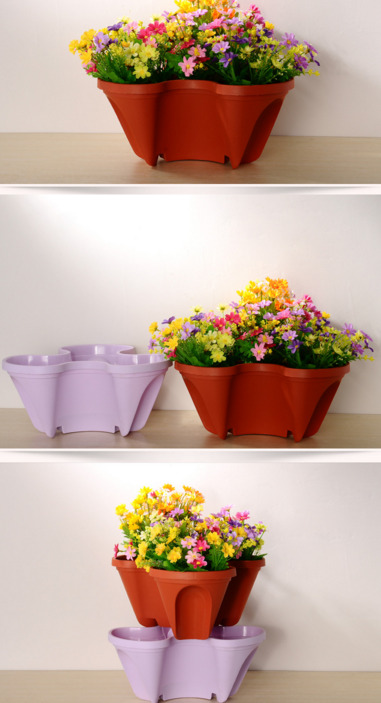 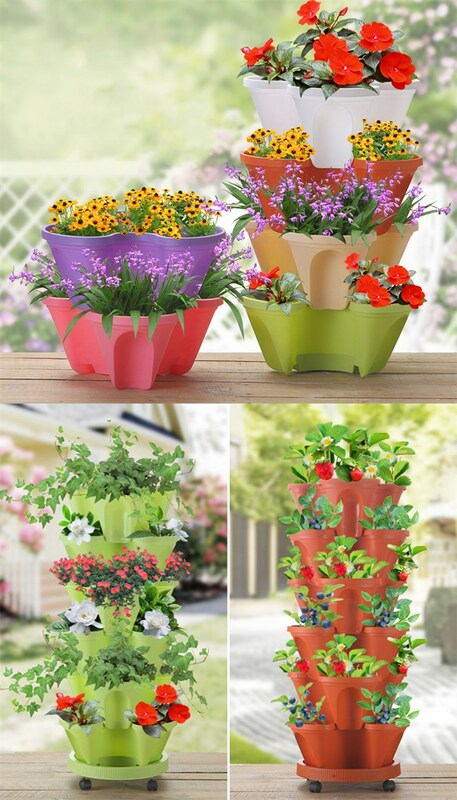 Appearance&Color: Clean smooth plant Pot, ( Have White, Purple, Green, Pink, Yellow, Orange, And others colors). 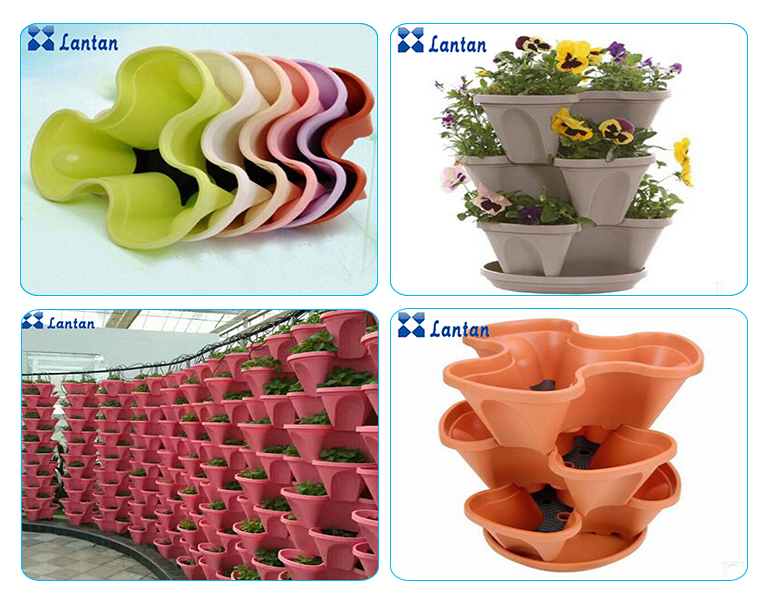 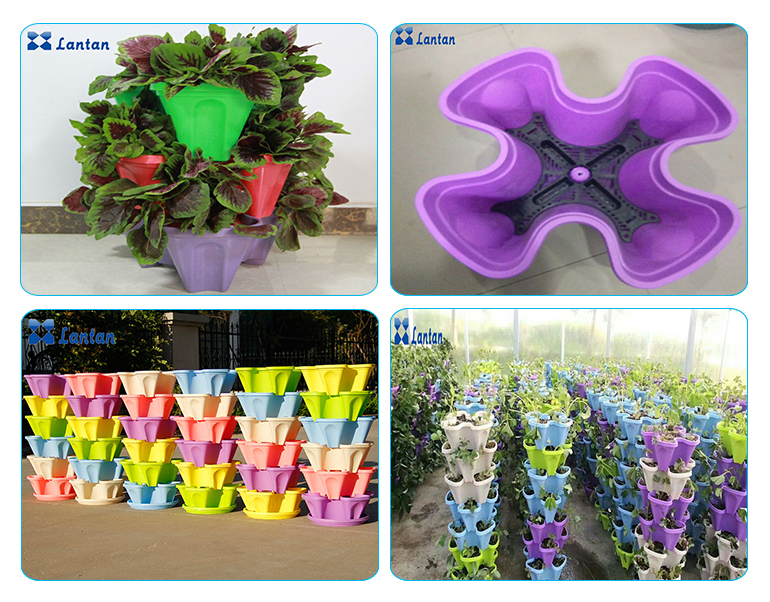 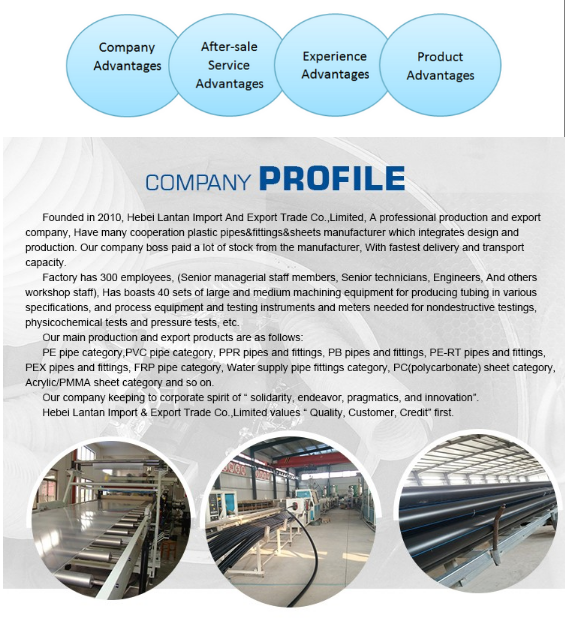 Above Product and Pictures is Three Petal Hydroponic Plant Pot. 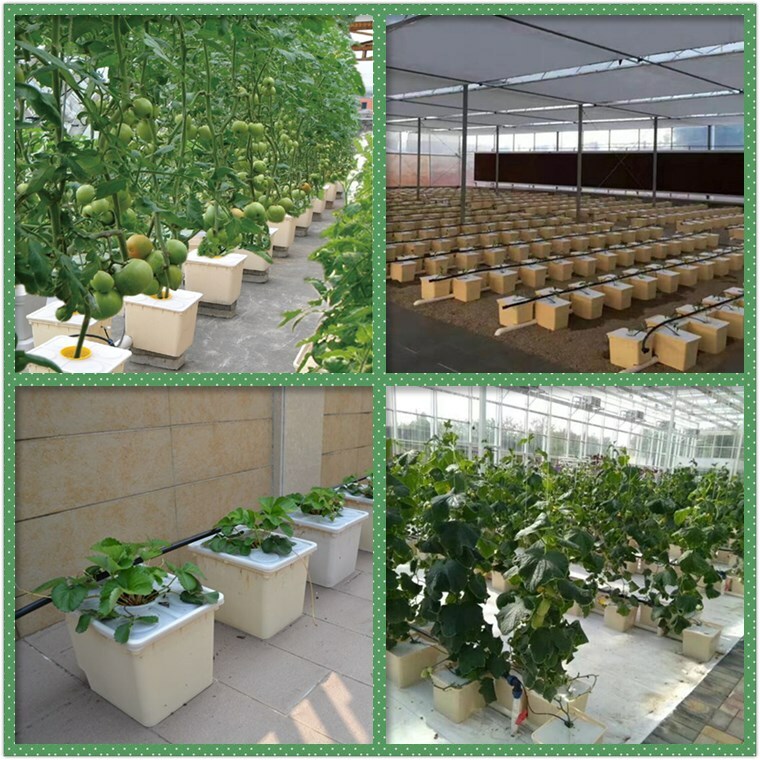 Sightseeing and farming, Gardening, and Balcony gardening. 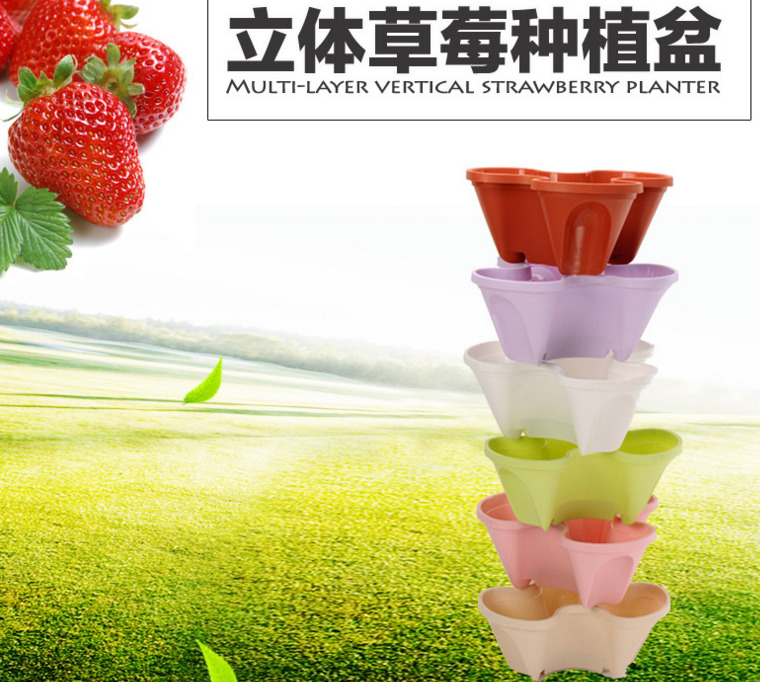 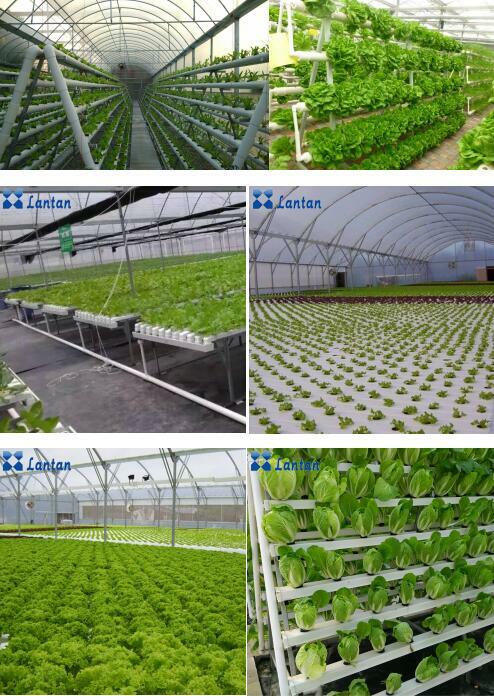 Strawberries, Lettuce, All kinds of Vegetables and Fruits, All kinds of Flowers and Herbs.